Welcome to Perfume Polytechnic’s Summer Series. 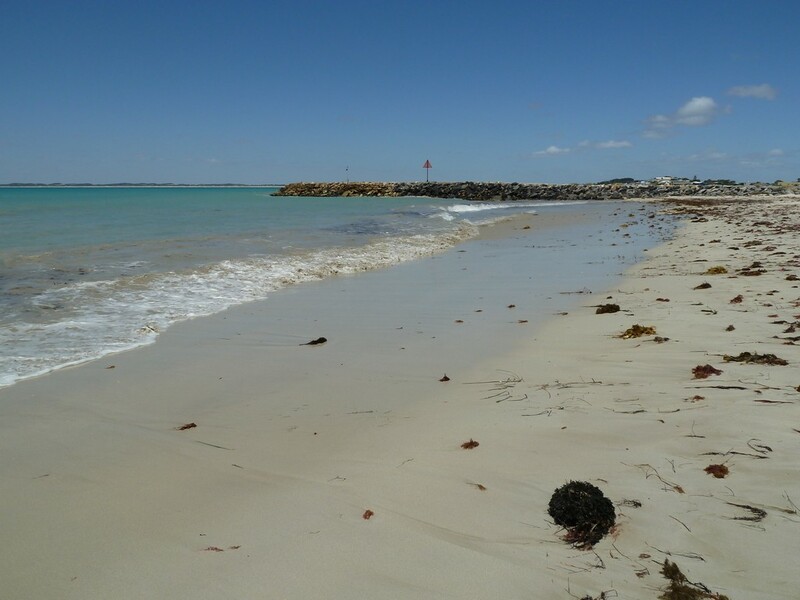 I’m taking a break over part of the summer from writing new posts, but instead of stopping publishing altogether, I want to share with you some of my favourite posts from previous years. I hope you enjoy reading them; you may even come across something you missed the first time round! Today I’m sharing a post from last year that – if I may be so bold – I think deserves a bit more attention. Sometimes some of my more interesting posts seem to slip under the radar, and this is one of them. In this post, I discuss an article by researcher and fragrance consultant Laura Donna, published in Perfumer & Flavorist Magazine in February 2012. Donna’s research shows that Michael Edwards’ (Fragrances of the World) method of selecting/suggesting scent for a customer, based on choosing fragrances from similar categories to the shopper’s favourite scents, results in more successful outcomes than when suggesting scents based on the latest fragrance advertising. Whenever I watch a perfume ad I get thoroughly lost. Not in an intoxicating reverie of romance, passion and fantasy, but puzzling over what the jolly old heck the people behind these commercials think about women. Also good for laughs is Fry and Laurie’s mock fragrance advertisement “Pretension”. If you haven’t seen it, do have a watch. It’s a great send-up of modern perfume ads. When it comes to commercial fragrance marketing, I like to think of myself as impervious to it (haha), and hope that I wouldn’t allow it to influence my decision to buy a fragrance. Commercial perfume marketing, to me, panders to the most clichéd and stereotyped notions of gender, race, age, class and sexuality, and most of the time puts me off trying a fragrance, rather than attracting me towards it! I find myself having to ignore such marketing, whether it’s the writhing of model Natalia Vodianova in a warm pool of water, almost naked, in a publicity video for my beloved Shalimar, or a celebrity like Kim Kardashian, who I have little respect for, advertising her latest “celebuscent”. I find such marketing embarrassing, and I’m no prude. 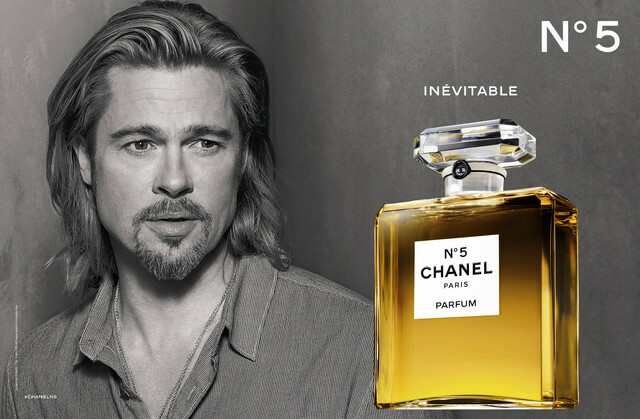 The one advertisement that did capture my attention was the Brad Pitt campaign for Chanel no. 5. I was fascinated that a man (albeit a rather pretty one) was advertising one of the most famous women’s scents, and this intrigued me; the ad played with notions of gender and gained a lot of attention for it. Nevertheless, generally speaking, I dislike commercial fragrance advertising, while at the same time also understanding that I am probably unusual in my dislike of it and inability to be swayed by all the lifestyle promises contained within such advertisements. And yet it seems that purveyors of fragrances still use such marketing, with its suggestiveness of a perfect lifestyle, with its dramatic moodiness and emoting, with its pretty imagery and lovely bottles, as the main tool to sell fragrances. However, contrary to this belief that such marketing results in great sales and more importantly, lasting satisfaction with the perfume purchased, researcher and fragrance consultant Laura Donna has proven that women actually prefer to purchase and wear fragrances based on previous favourites regardless of marketing, and that these fragrances usually fall within the same fragrance categories. Donna’s research (published in Perfumer & Flavorist Magazine, February 2012) suggests that perfume retailers would be best to ignore lifestyle marketing and trends, as well as in-store gadgets sometimes used to guide fragrance purchases, and instead rely on suggesting new fragrances based on preferences and the fragrance families that customers’ favourites come from. Michael Edwards’ Fragrances of The World, a publication that is produced yearly, and which includes most commercial fragrance releases, sorting them by scent family (Chypre, Oriental, Floral, etc.) and into sub-families, is the perfect tool to help retailers guide buyers towards satisfactory purchases. Laura Donna argues that there is no substitute for smelling a fragrance and that no amount of marketing or gadgetry can replace the olfactory experience of actually trying a fragrance in store or at home. An anecdote of my most recent perfume purchase supports Donna’s theory that customers tend to buy fragrances that are similar to favourite, previous purchases. Last week I visited one of the most exclusive and best stocked niche fragrance boutiques in Melbourne. I was interested in trying Anima Dulcis by Arquiste, and also in checking out the mid-year sale stock. I expressed an interest in trying Baghari by Robert Piguet, and the store owner suggested I also try a couple of other fragrances that were similar to Baghari at the same time. One in particular caught my attention and really took hold of me: Ligea la Sirena by Italian perfume house Carthusia. It didn’t remind me overtly of Baghari, though it certainly shared a lightness with it and some citrus top notes, but I was very drawn to it nonetheless. Knowing to let a fragrance settle on my skin before purchase, I went for a walk in the area and kept sniffing the fragrance on my wrist. Fifteen minutes later, a lightbulb went off and I worked out why I loved this fragrance at first spray: Ligea la Sirena reminded me of my favourite perfume, Guerlain’s Shalimar, whilst also reminding me of two other favourite Guerlain fragrances: Eau de Shalimar and Jicky, both of which share obvious similarities with Shalimar. Ligea la Sirena’s similarity to these beloved fragrances convinced me to buy a large bottle, as I was certain I would enjoy wearing it, based on my preference for these other very similar fragrances, which get regular wear. Anecdotes aside, Laura Donna’s research does ring true with my own experience of purchasing fragrances that are similar to one another. I own Michael Edwards’ Fragrances of the World, and am surprised to discover that many of my favourite fragrances do indeed exist in the same categories, and often in the same sub-category. While I do have broad tastes as a perfume collector and blogger, my favourites fall within the families of Oriental and Woody Oriental and are generally “Classical” in character, according to Edwards’ system. If you’re interested in Donna’s theory, or if this matches your experience, you will probably enjoy reading Laura Donna’s article and seeing how her research panned out. I’m curious to know what you think of Laura Donna’s article and whether it matches your own experience of purchasing perfume. Do you like perfume advertising? Are you swayed by it, or do you find yourself naturally drawn to similar kinds of fragrances from the same (or similar) olfactory groups, over and over again? Tell me your experiences in the comments box below. (If you’re reading this post from the home page, click on the title at the top to go to the full post. The comments box is at the bottom of the page). Donna, Laura: “The Case for Fragrance Family Loyalty: New Research Uncovers a Clear Method for Connecting Consumers to the Scents they will Love”, in Perfumer & Flavourist Magazine, Vol. 37, February 2012.